Leave your shower installation to the highly trained bathroom remodelers of Comfort Shower and Bath. 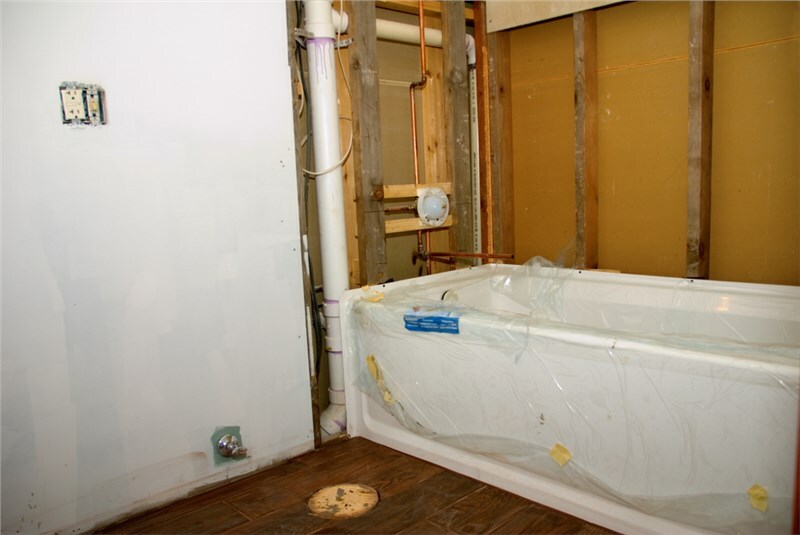 Although there are plenty of home remodeling projects that you can tackle on your own, you should leave your shower installment to a team of professionals if you want to save yourself time and money. 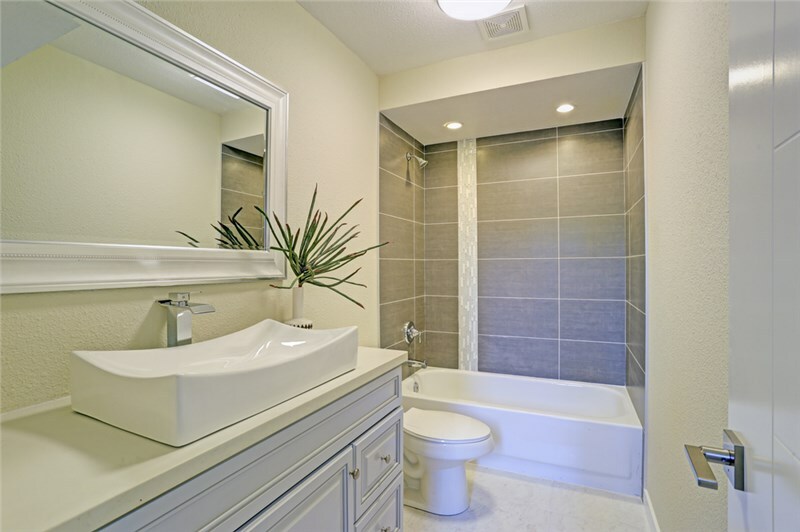 Fortunately, Chicago homeowners don’t have to look far to find a team of experts for their Kohler shower installation because Comfort Shower and Bath has the area covered. With over 20 years of experience, you can trust that we have the knowledge, skills, and tools to complete your project quickly and efficiently. Design Consultation: Before we send in a Chicago shower installer, you can sit down with one of our talented designers to customize the appearance and accessories of your shower. Attractive Financing Options: In order to make our products and services more affordable, we offer each customer some impressive financing solutions upon approval. Strong Warranties: To protect the investment you made in your new bathroom, we back your new shower and installation with a one year warranty. With our vast selection of stylish showers and highly trained installers, there’s no reason to put off your next bathroom remodel any longer. Contact Comfort Shower and Bath today to find out more about the benefits of our service. Give us a call to ask any questions you might have or just fill out our online form to request your free, no-obligation project estimate.